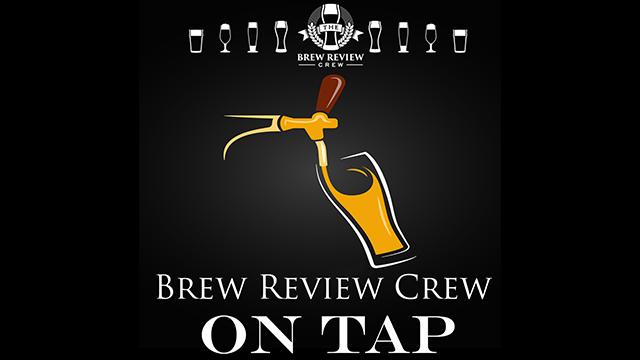 Brew Review Crew On Tap Podcast 25! 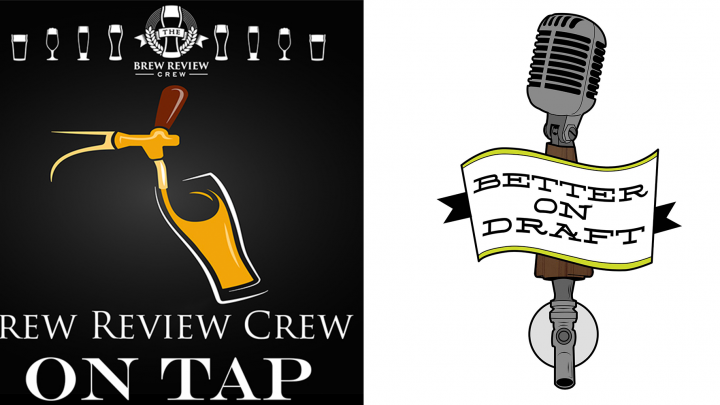 On Tap Episode 24 – SCHOOL’S OUT & WE ARE BACK! 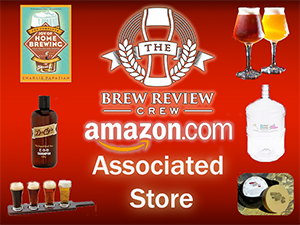 – Ohio Changes Outdated ABV Laws, Budweiser Has a Patriotic Name Change, Beer for Girls & SO Much More! 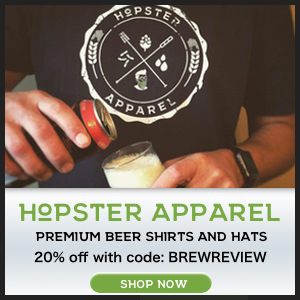 On Tap Podcast 23 – Strange Brews, Craft Beer Kickstarters and More! 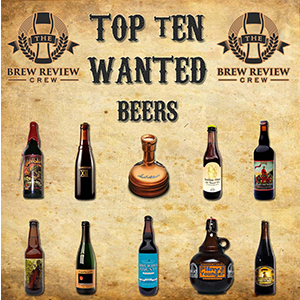 Brew Review Crew: On Tap 22 – Would You Travel the World of Beer for $12,000? 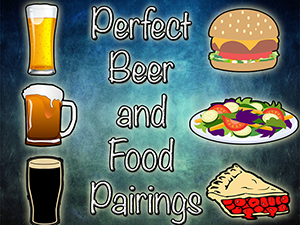 Which Brewery Would Win a March Madness-Style Bracket? 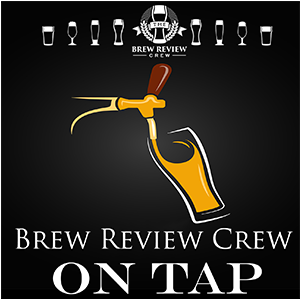 Brew Review Crew: On Tap 21 – Batman Syndrome – How we balance craft beer and teaching. 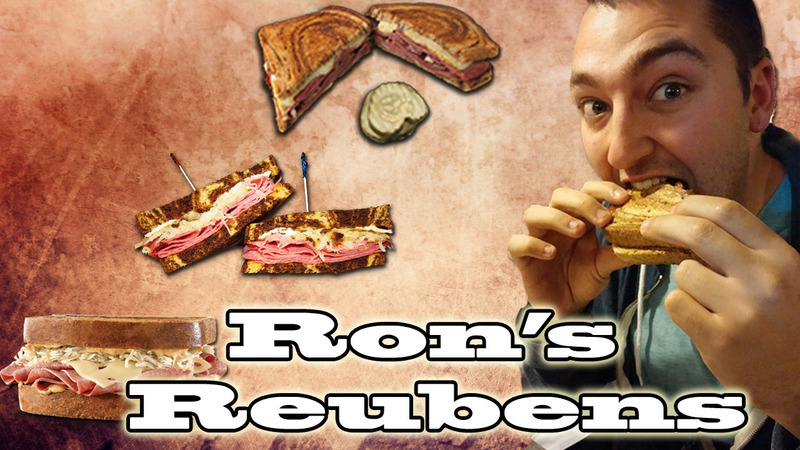 GENIUS ways folks are reusing spent grains! 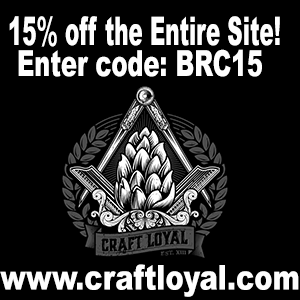 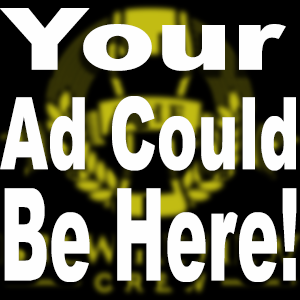 Amazing craft beer KickStarters and more!